The Canadian Agricultural Partnership, the replacement of Growing Forward 2, has programs open and accepting applications! Check it out to learn more about the extension events, projects, and plot research trials we participated in! WCFA is looking to hire an Agronomy Technician as a full-time permanent position and Summer Field Technicians! Click the button to learn more and to apply! You have come to the virtual home of West-Central Forage Association. 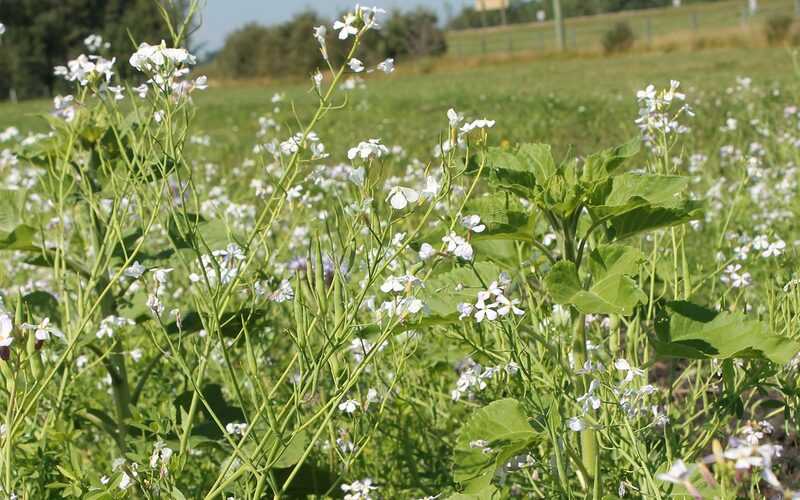 WCFA is a non-profit, membership based, producer driven, agricultural research and extension organization that serves forage and livestock producers in the West-central region of Alberta. Since 1978, WCFA has served the needs of forage and livestock producers in the region by demonstrating new agricultural technology and production practices through extension activities, applied research & demonstration, and knowledge sharing. WCFA works with industry, government, producers and other stakeholders to serve the needs of producers in the region. We encourage you to peruse through the website and check out the number of resources we have available. You will find information on a number of projects, research trials, demonstrations, programs and events that we are currently involved with, or have worked on previously. We encourage you to check back regularly and follow us on social media to stay up to date on all the exciting things we are working on. Be sure to check out our Publications page for additional industry resources, photos and videos, annual reports and the "Forage Views" newsletter. Currently, WCFA has three full-time staff members at the office in Entwistle, AB. As well, a volunteer board of directors ensures we are addressing the most prominent issues for local producers. WCFA relies on financial support from a variety of partners in order to effectively serve producers in the region. Without the support we receive from these partners we would not be able to deliver programming to our members. Questions? Ideas for projects & events? Interested in learning more about us? We encourage you to contact us. We would love to hear from you! WCFA is hosting our Annual General Meeting at the Darwell Centennial Hall on March 19, 2019! This year we are pleased to have The Legacies Band as LIVE entertainment! 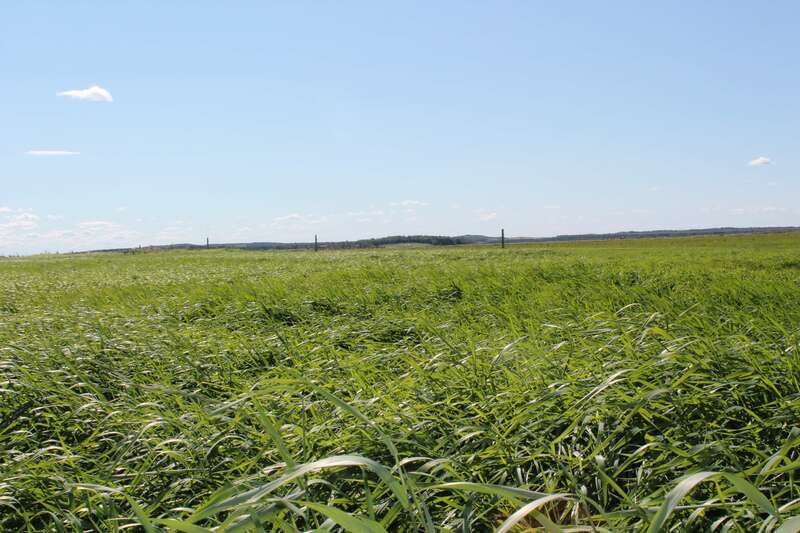 A variety trial on industrial hemp was planted at our Brazeau County Forage Research site and Yellowhead County Research site in 2018. Eleven varieties were tested to determine the viability, dry matter, and quality of hemp in the west-central region. This initiative aims to bring awareness of riparian health, biodiversity, wildlife habitat, water quality, and shoreline health to landowners, producers and recreational users on or near Shiningbank Lake. Members are entitled to discounted rates for extension events in addition to access to our rental equipment line-up and a subscription to "Forage Views"--a regular newsletter put out by WCFA.